Glacier Wilderness Guides and Montana Raft Company offers guided hiking, rafting and fishing trips in and around Glacier National Park. 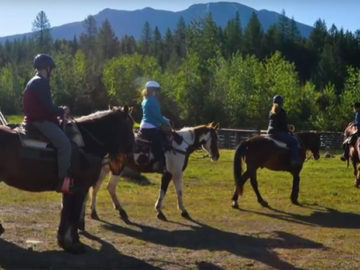 This trip combines a two hour morning horseback ride in Glacier National Park with a 2 to 4 hour afternoon whitewater raft trip on the middle fork of the Flathead River. Check in at the Apgar Corral at 10:15am for the C.M. Russell two hour trail ride. 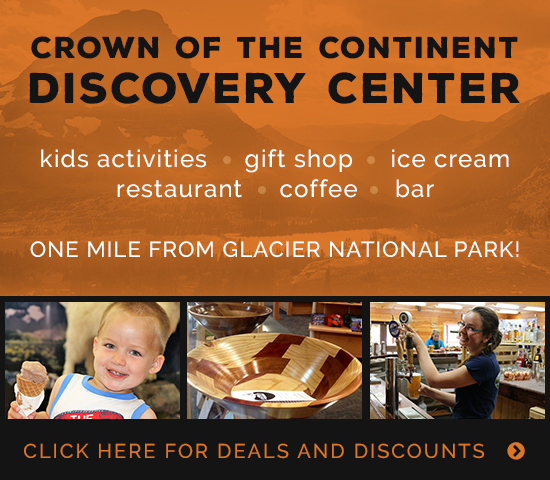 You’ll finish with the horses at 1:00pm, at which point you’ll head over to the Bistro at the Montana Raft Company office in West Glacier to enjoy a bite to eat, included in your package, before checking in for the rafting portion of your trip at 1:45pm.